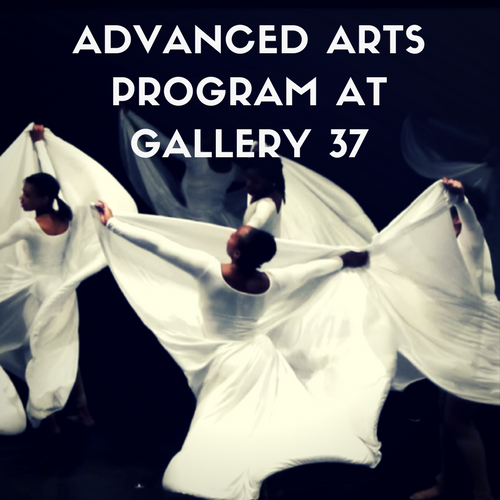 Exhibition opens May 1st and runs through May 12th! 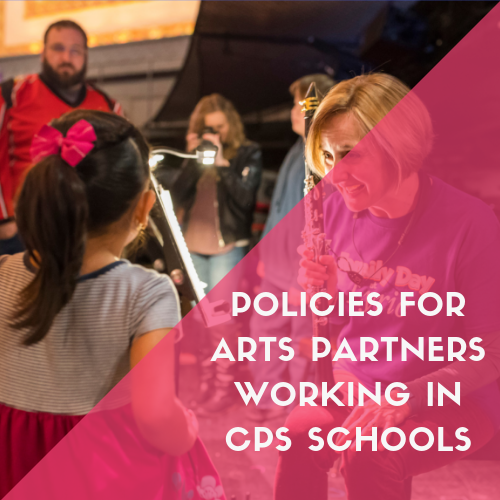 Standards-related supports and resources for arts teachers and administrators. 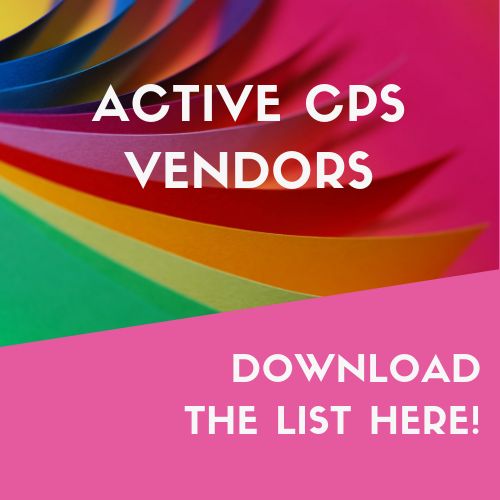 Update your Liaison information for 2019-20! 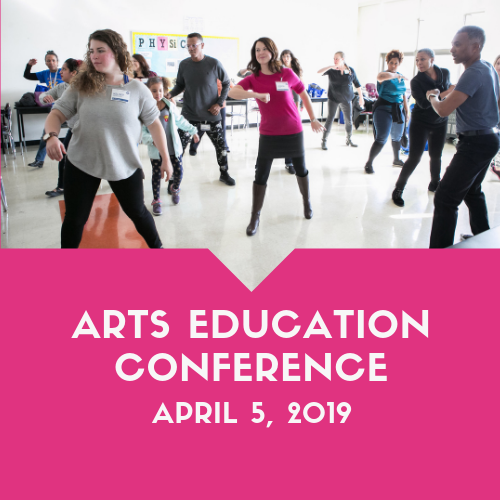 Discipline-specific arts learning sessions delivered BY teachers, FOR teachers! 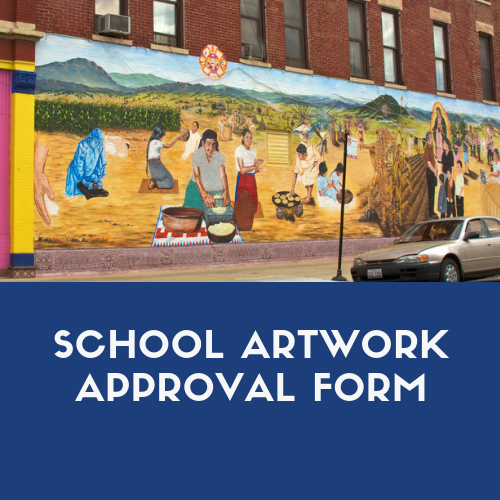 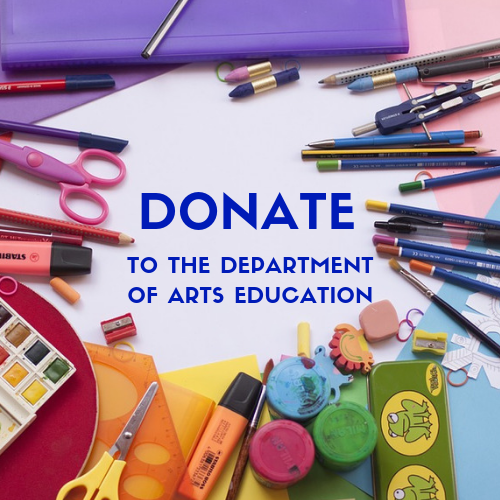 Donate to Arts Education at CPS! 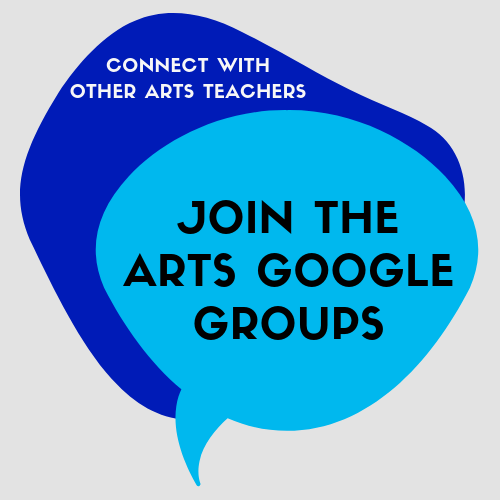 Join the Arts Google Groups! 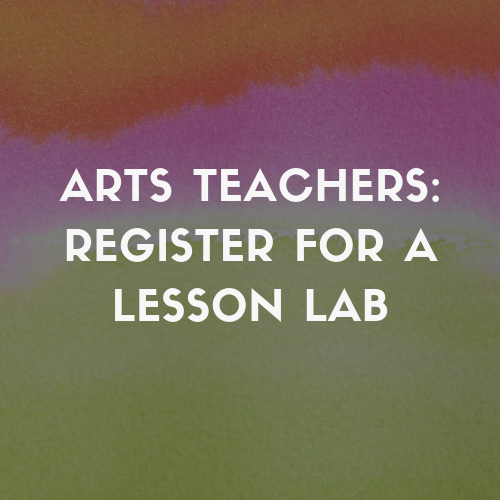 Join our online forums for arts teachers! 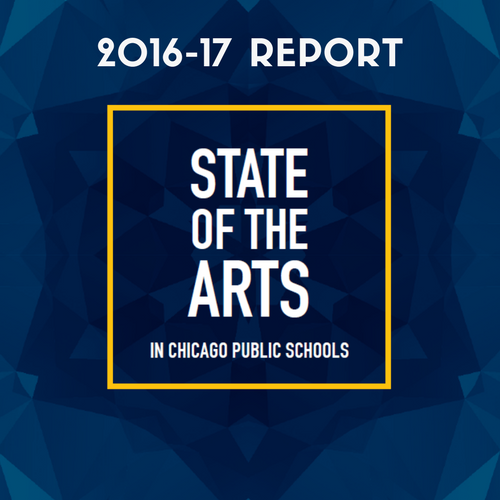 State of the Arts Report- Five Years of Progress!